THE NEW RETREATS! 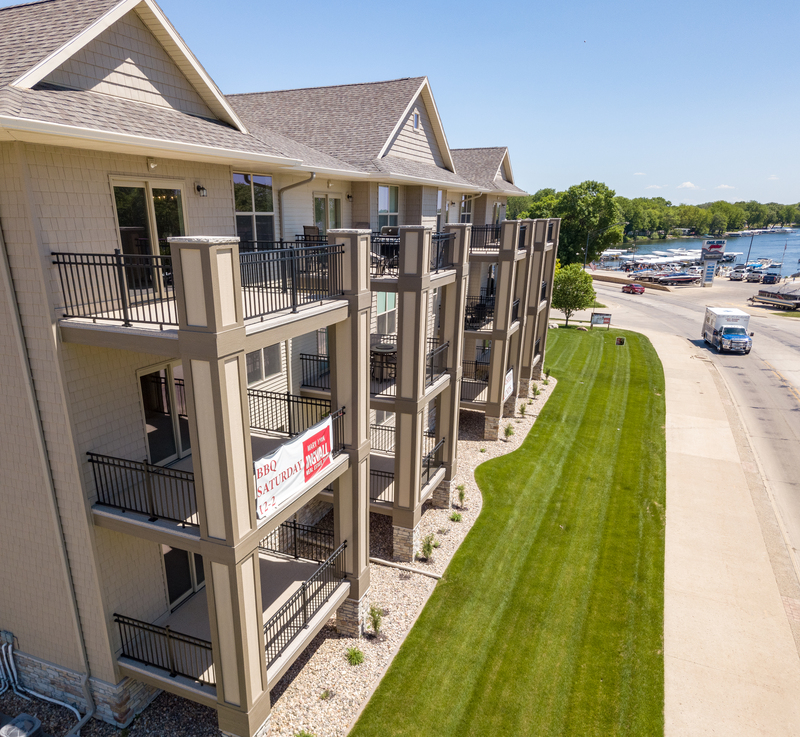 In the heart of Okoboji! Turnkey ready and fully furnished, handpicked decorations by the owner’s. 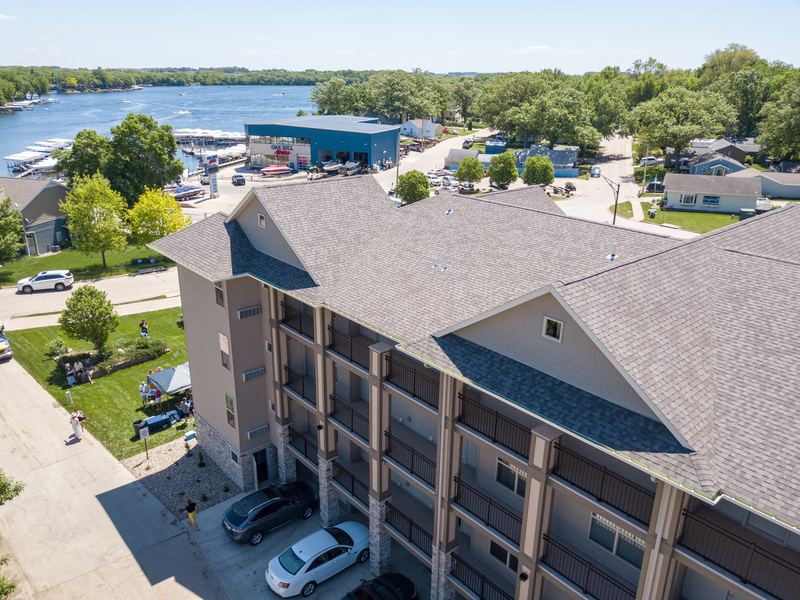 Discover your dream lake life in one of these new condos, located off the shores of West Okoboji they’re new and more beautiful than ever, with gourmet kitchens, wood floors, decorator lighting, this is not your traditional condo they are all original. The decorator did these brilliantly and not one is alike. 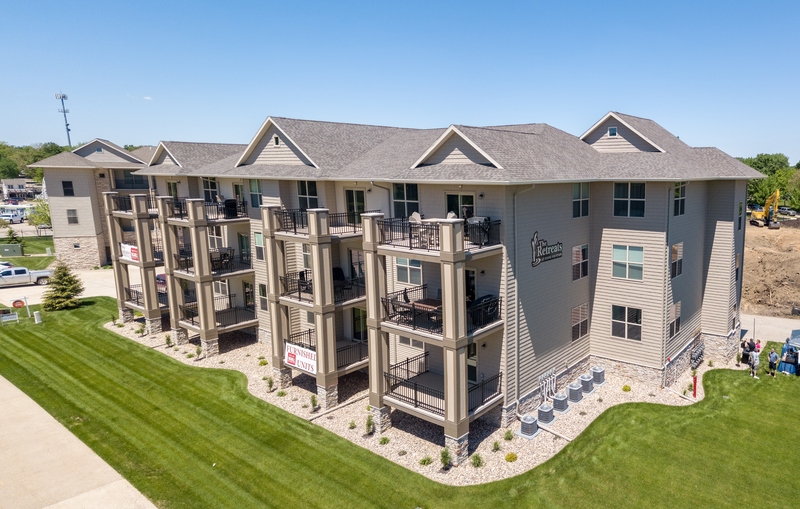 Whether you’re in the market for a second home or for an investment property, (weekly rental) or both, you’ll find adventure, relaxation, beauty and a community at the new Retreats.The Lake life can be yours.